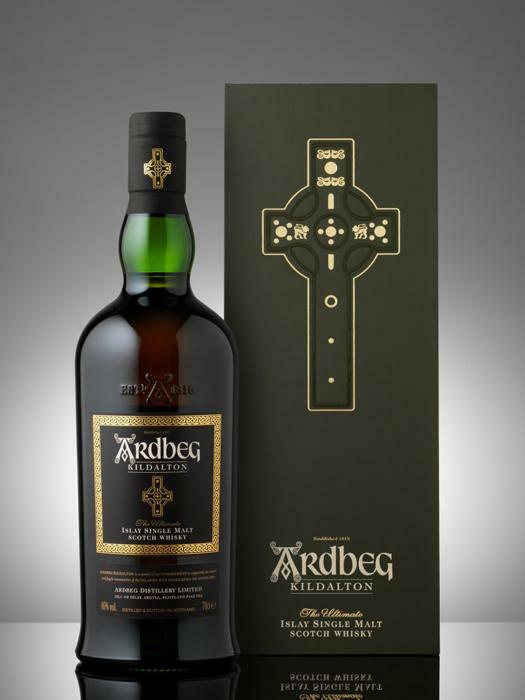 The Ardbeg Kildalton 2014 'Limited Release' was first available for sale at the distillery on June 12, 2014. The original price was £120, and it was offered only for distillery visitors to purchase. Future plans for bottles to be released in a few European markets was scheduled for the fall. According to Whisky Saga website, 2880 bottles went on sale on October 30th at Systembolaget (Item 11248) for 1799 SEK. You don't need an excuse to buy Ardbeg. However, if ever there was a good reason to, this is it. A substantial sum from the proceeds of our prestigious bottling – Ardbeg Kildalton – will go towards The Kildalton Project, a partnership between Ardbeg and the North Highland Initiative (NHI). Inspired by His Royal Highness Prince Charles, Duke of Rothesay, NHI is a charity that supports fragile, rural communities across Scotland. 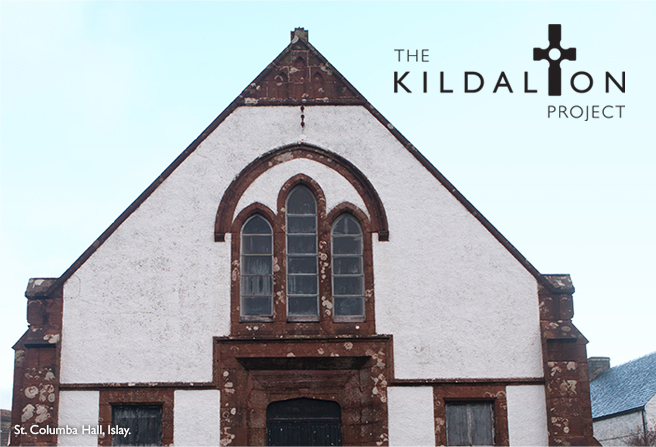 Working together with NHI, South Islay Development and St. John's Church in Port Ellen, we plan to develop St. Columba Hall – a famous landmark in Port Ellen on Islay – to create a community-run hub. Familiar to those of you who have arrived by ferry in Port Ellen, the transformed building will house all manner of projects and activities for the benefit of locals and visitors alike, supporting and sustaining Port Ellen as a vibrant community in the process. Yours is a noble, yet enjoyable undertaking. By purchasing a bottle of Ardbeg Kildalton you can demonstrate your support for the project and help us raise funds. 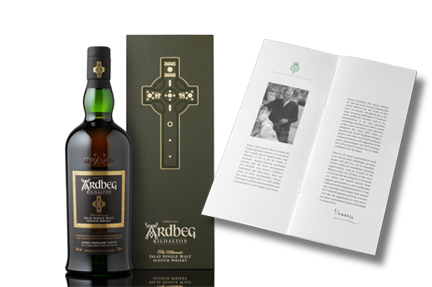 In return, you will own a truly magnificent example of Ardbeg, housed in a commemorative box, containing a leaflet explaining the aims of the Kildalton Project, with a foreword penned by HRH Prince Charles himself. 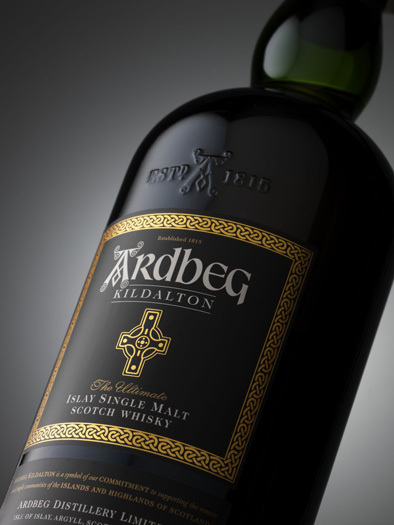 Ardbeg Kildalton is available for sale at the Distillery.